There are two apartments: one with a capacity of 2 to 4 people, and another with 2 to 7 people. They both have the same equipment and all have a garden and electric shutters. 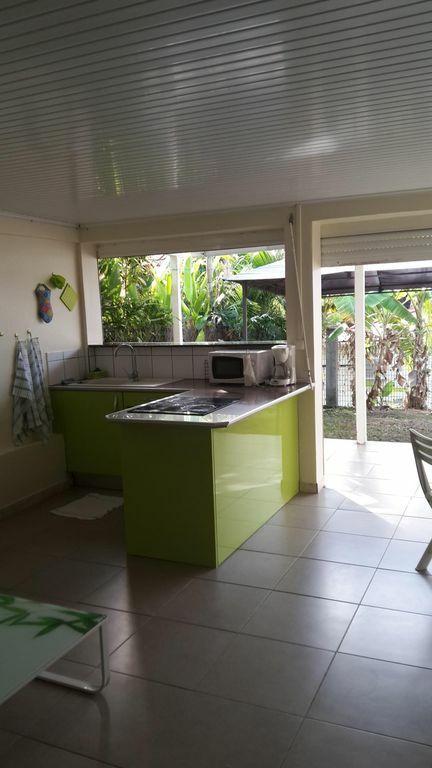 * Facilities: open kitchen with garden view equipped with hob, microwave, toaster, coffee maker, dishes, barbecue, large fridge, washing machine (currently common), dryer, iron and ironing board , WIRELESS.